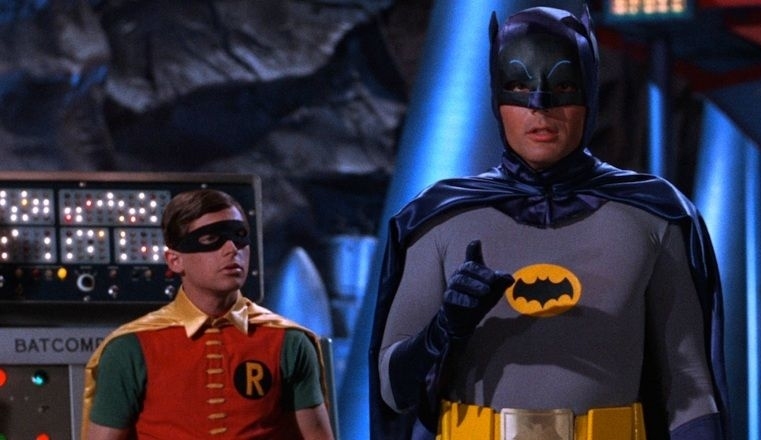 This week I cover the classic 1960’s era “Batman” TV series starring Adam West and Burt Ward. I first talk about the usual geek stuff I’m watching on TV and at the movies and what I’m looking forward to seeing this month too. Then it’s on to talk about a big favorite series of mine. I grew up watching reruns of “Star Trek” and “Batman” – both TV series from the 1960’s, both lasted just 3 seasons and both left a mark on pop culture we still feel today. I talk about the origins of the series, the actors and guest stars and play some clips of course during my discussion. I also cover some of the behind the scenes trivia and other details about this iconic series. It was a fun show to record and I hope you enjoy listening to me reminisce about this classic show. Next week Jedi Jeff will be here talking about the ships of “Lost in Space” and I’m sure some collectible talk as well. I will be at the Motor City Comic Con next weekend and will do a vidcast about that on May 27th. Until next time take care and enjoy your week.